In the second round of the Euro Zone qualifying group H, the Turkish and Moldovan teams meet in Eskişehir. The formation of Turkey started with the right foot in this qualification adding the three points on the opening day on an Albanian terrain where it is not usually easy to win. The formation of Moldova will have an unpleasant mission in this group and in the first day already knew that would have super complicated task to face the current champions of the world even so Moldovan managed a totem of honor against the French. Turkey started this qualification well having won all three points in the first match in an always complicated trip to Albania. The Turks won by two unanswered goals with goals from Yilmaz and Calhanoglu putting the Turks in second place in this group. The Turks who did not qualify for the 2018 World Cup in the Euro 2016 in France were present but did not pass in the group stage. The Turks did not have a major rehearsal in the League of Nations, becoming the last of their League B group to come down to League C where they will be in the next edition of that competition. 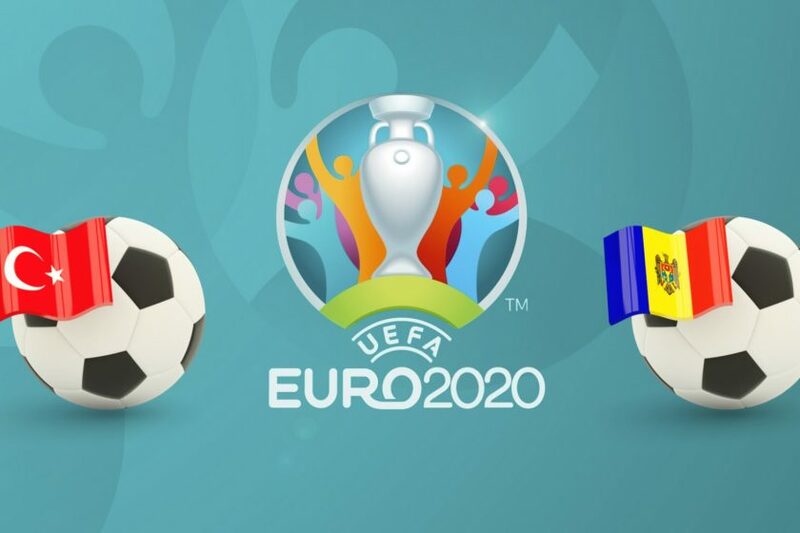 The Moldovan side will not have great aspirations in this group as it is one of the most fragile teams in Europe and will share with Andorra the chances of being in last place in this group. Moldova were third in their group in League D of the League of Nations in a group where they were Belarus, Luxembourg and San Marino. The Moldovans came to the end of this competition with nine points won. In the first round of the group Moldova lost at home to France by four balls to one being the Moldovan honor was marked by Vladimir Ambros, Petrocub midfielder, emblem of Moldova. Playing home against a fragile Moldovan team, I believe the Turks will win by big numbers. I believe they can win by more than two goals in this game. I believe that they win, but the 1st goal will not appear at an early stage and this game will get a bit involved. At most this bet comes void, because Moldova does not score in Turkey and I do not see the Turks scoring 3 goals in this match.